Behind every great man is a woman. In this case, it's Mrs. Claus. Sterling silver with an oxidized finish, this charm has a threaded core for compatibility with PERLAVITA Jewelry and other major brands. 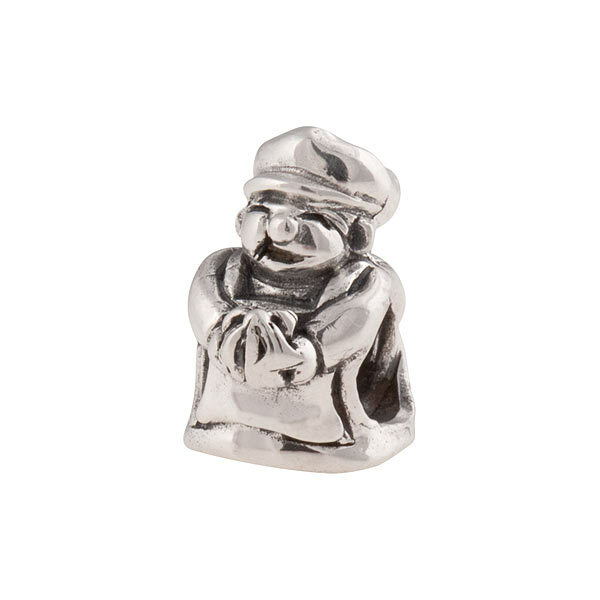 Measuring approximately 9mm x 8mm x 11mm, this is a must have for any Christmas fanatic.